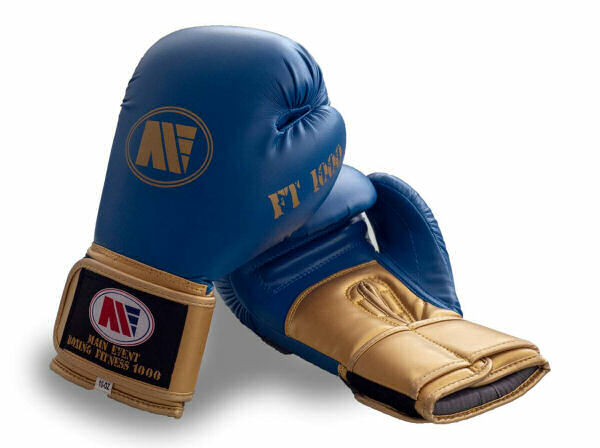 TITANIUM GLOVES NOW AVAILABLE IN 10oz ..! 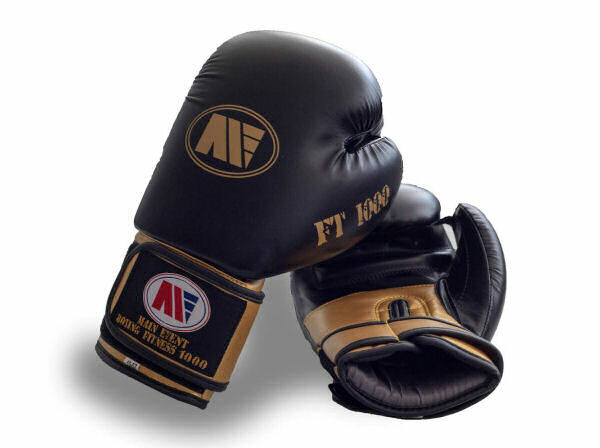 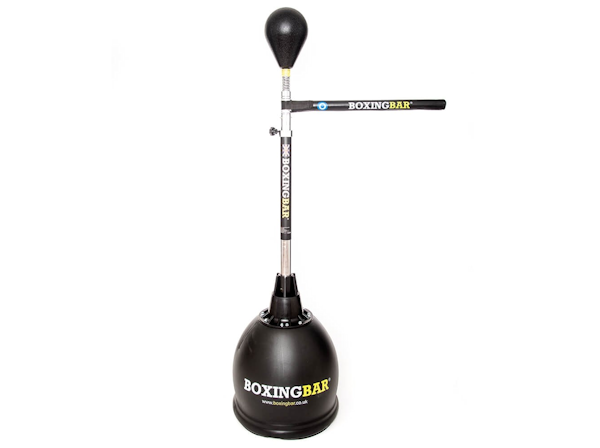 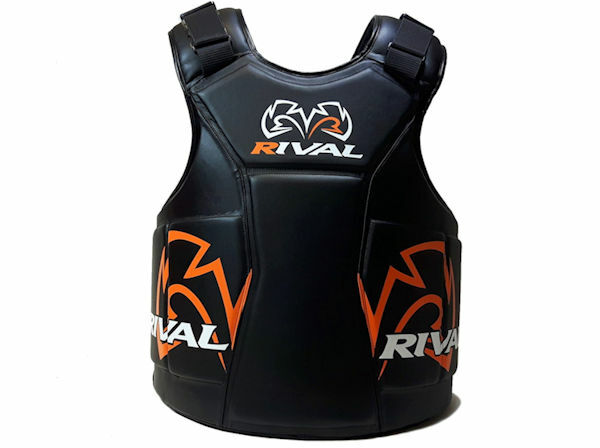 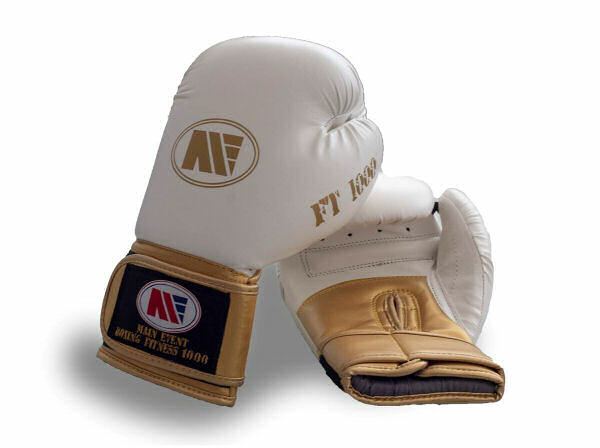 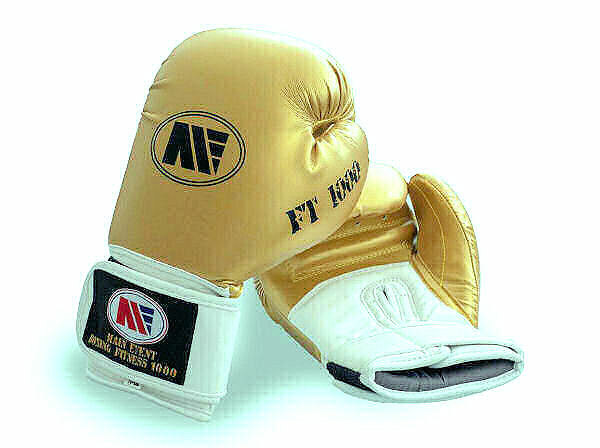 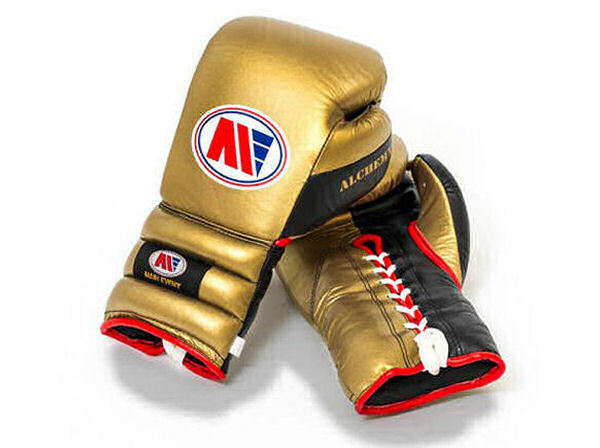 Fantastic news - The Best Selling Main Event Titanium Boxing Gloves ( Black with Gold trim ) are now available in 10oz as well, as the standard 12, 14 and 16oz. 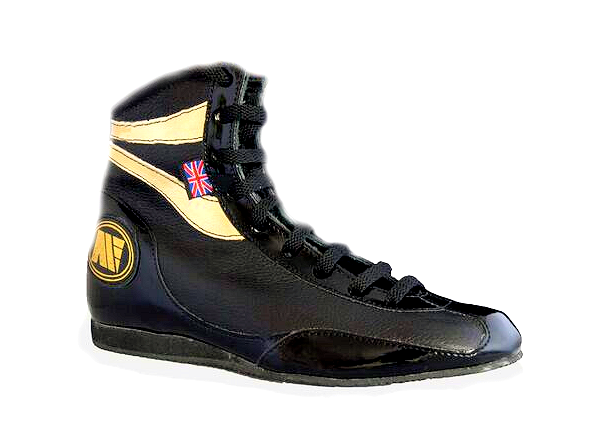 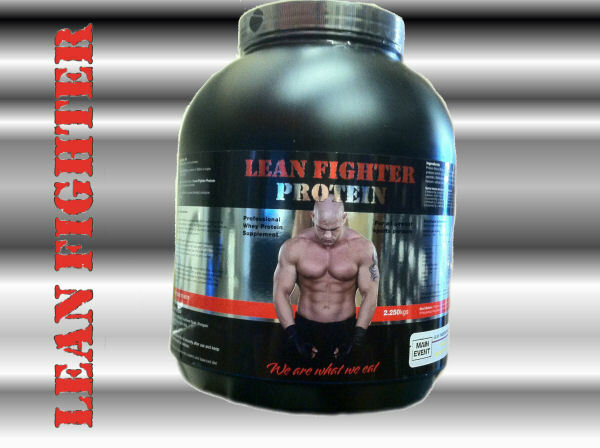 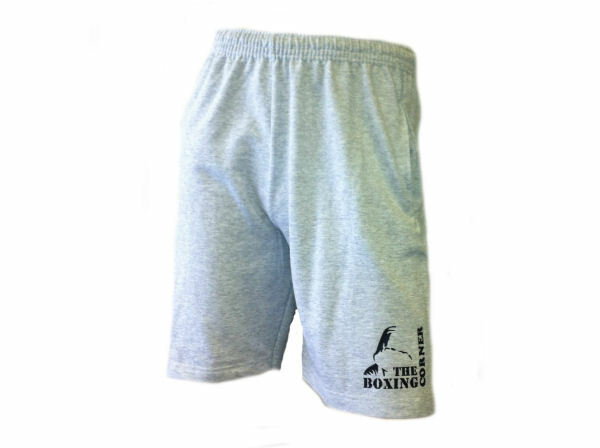 The new Main Event Hooded High Quality Sauna Suits are now in store and selling fast..! 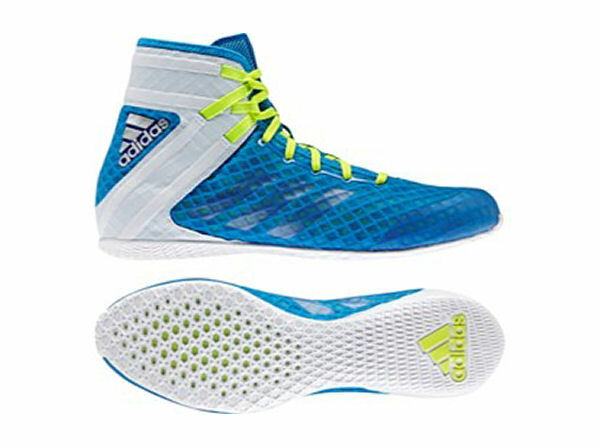 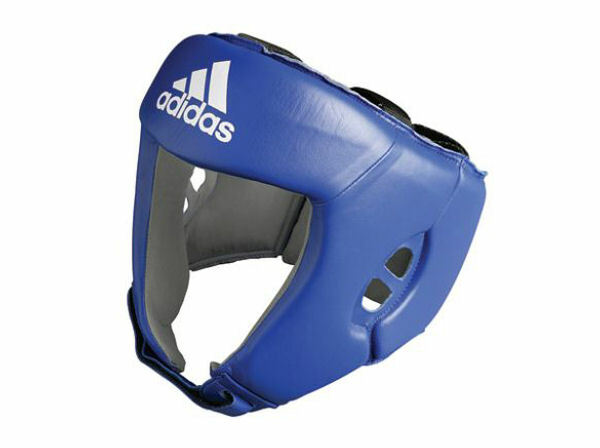 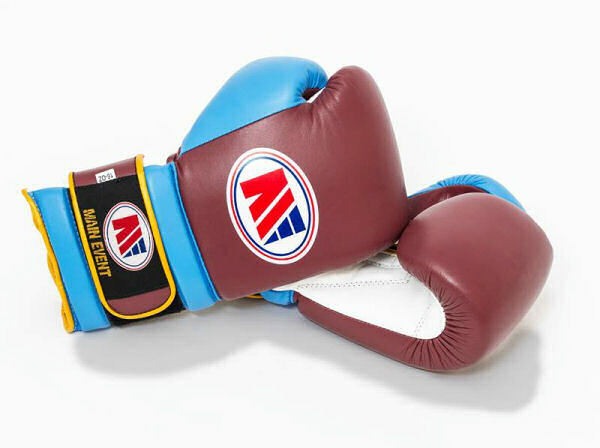 Just ariived at The BOXING CORNER the new range of Boxing Gloves from Adidas - The Hybrid 100, 200 and 300 Gloves. 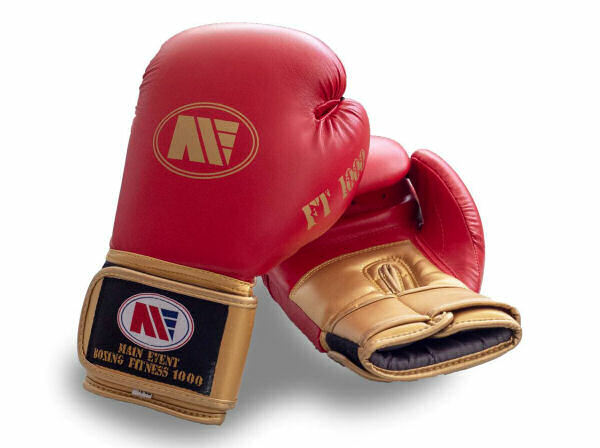 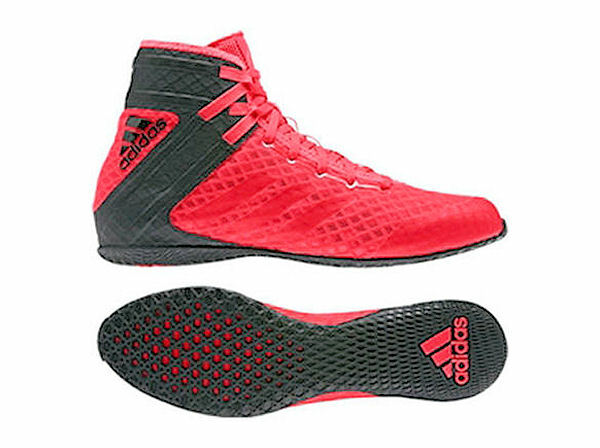 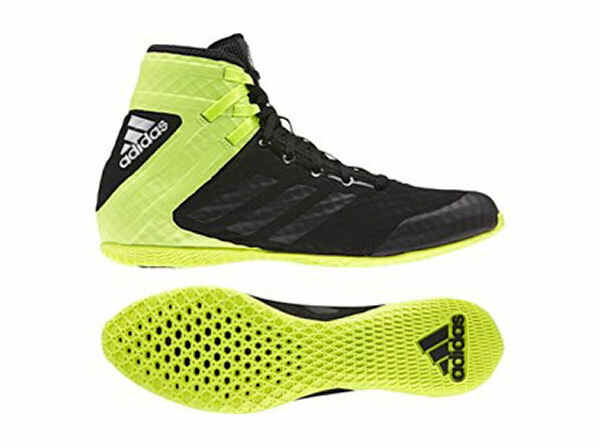 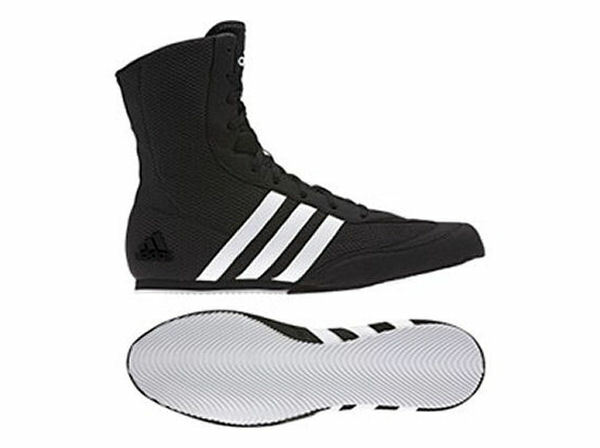 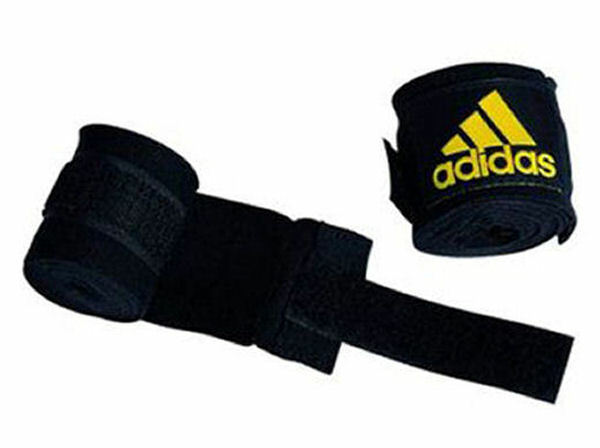 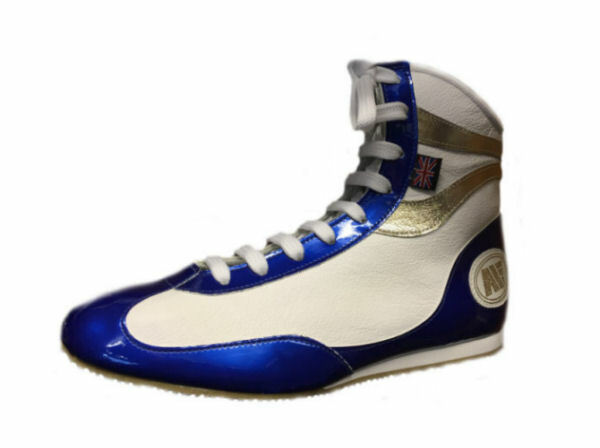 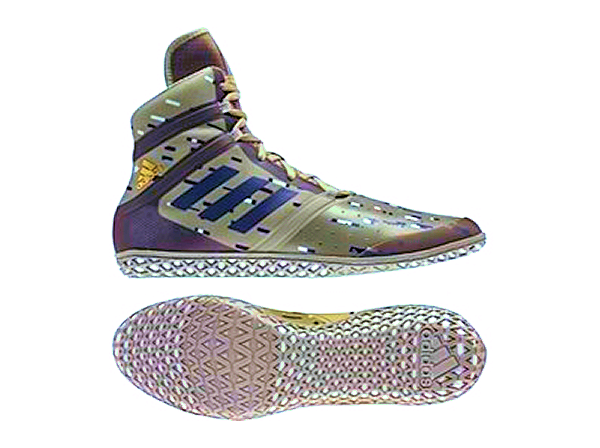 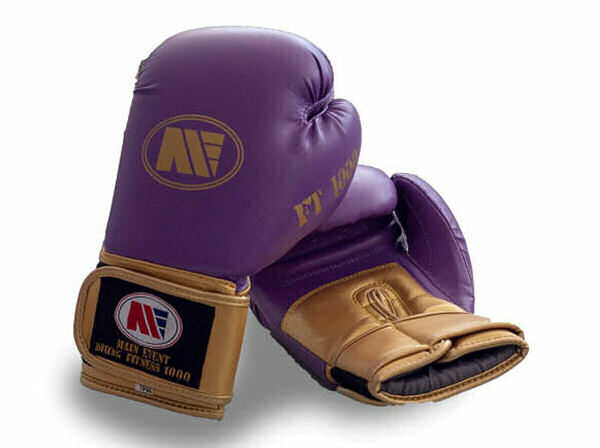 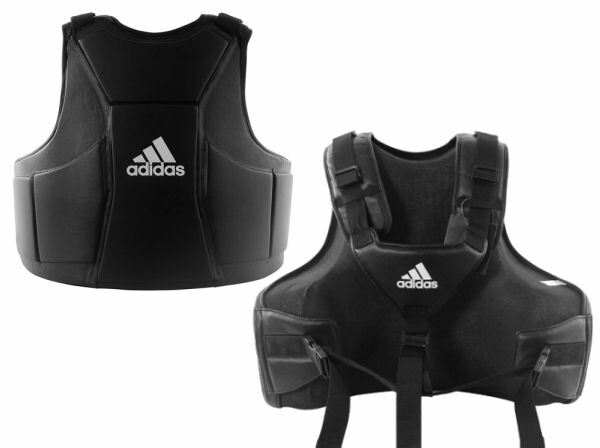 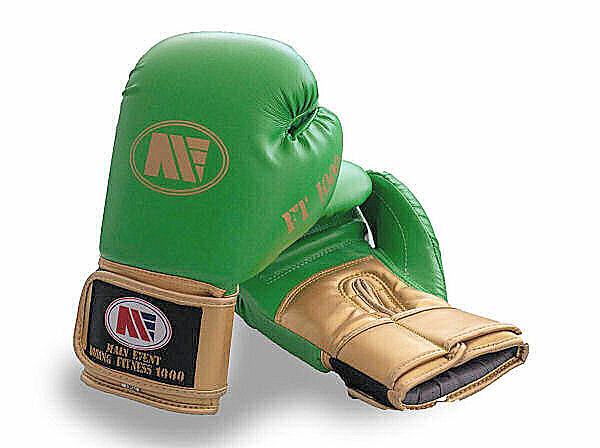 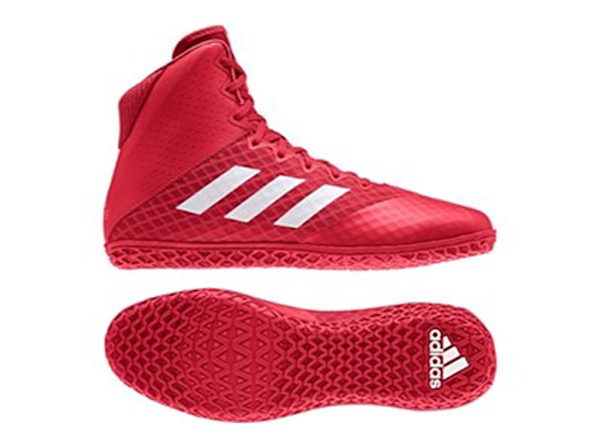 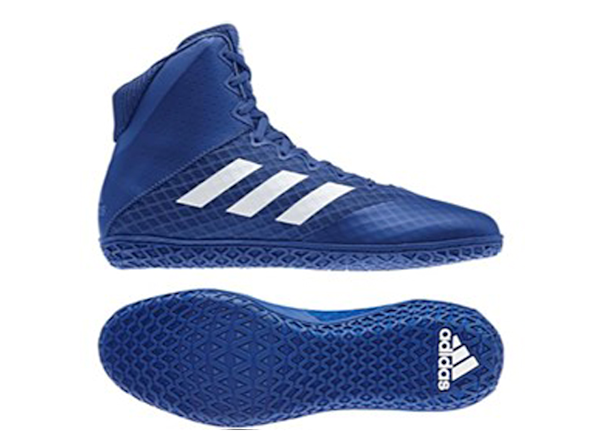 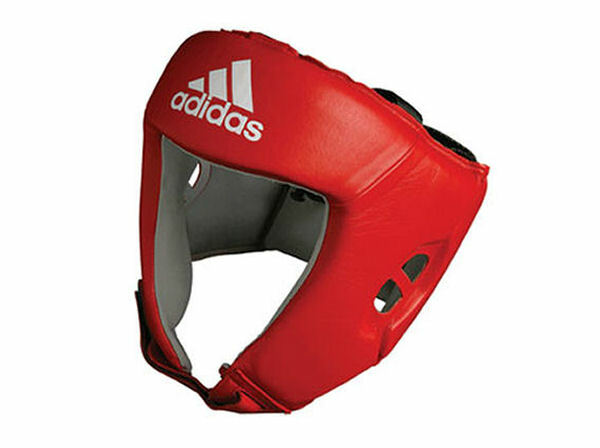 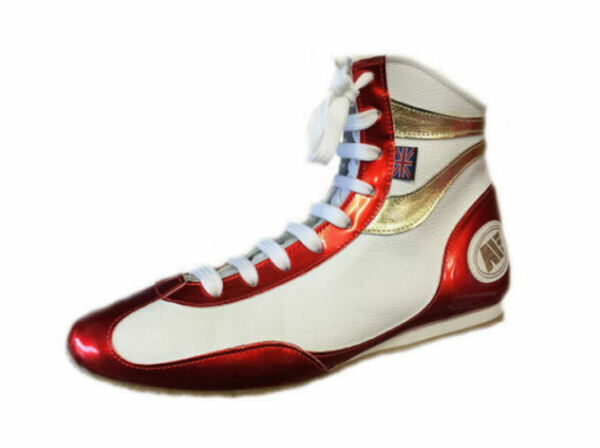 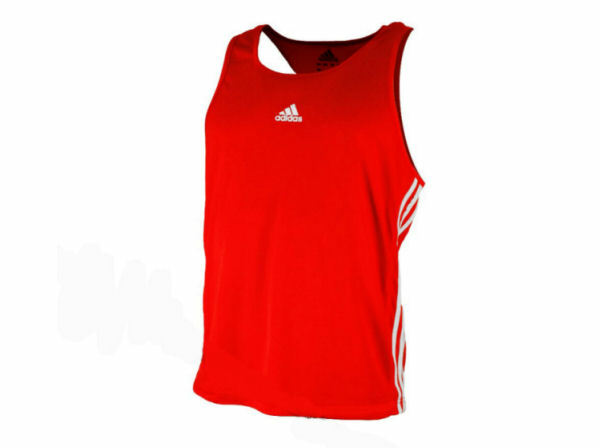 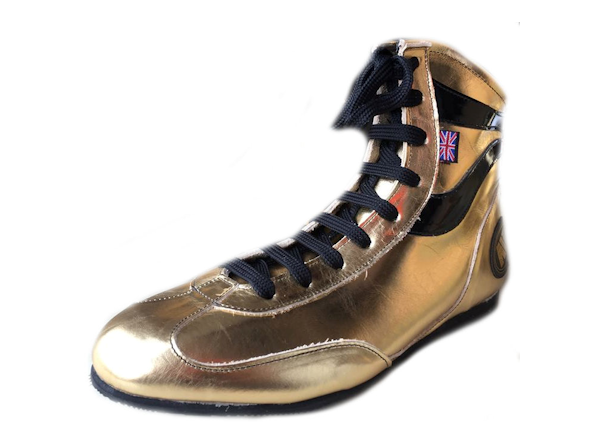 The 100s will suit all Juniors and boxercise style boxing, the 200s for the more advanced and the 300s are the Elite gloves and one of the best that Adidas have ever produced.